Famed for the many temptations it seduces the world travellers with and touted as the city that has got it all, Las Vegas is a delight for a sports fan as well. Boasting an array of competitive sporting events and tournaments across all major sports that are played around the globe, it's not always easy for a sport lover to pick one over the other in Vegas. Between leading tournaments in Football, Ice Hockey, Basketball, Rugby, Boxing, Golf, MMA, Motorsports, Wrestling and Athletics; a sports enthusiast has a plethora of choices to plan his sports holiday in Las Vegas. The National Hockey League, the National Football League, United Premier Soccer League as well as Women's National Basketball Association are top events held in the city that see international participation. Las Vegas also hosts The USA Sevens, the largest annual rugby tournament in North America whereas the Ultimate Fighting Championship (UFC) has its headquarters in Vegas and organises several UFC and other MMA title fights here throughout the year. Boxing matches between the world's leading boxers are regular affairs in Vegas, including the 2017 fight between Canelo Álvarez and Gennady Golovkin. Mint 400, an off-road race run in the Nevada desert just outside Las Vegas draws many motor sports enthusiasts to Vegas as do Kobalt 400 and Las Vegas 350 racing events. 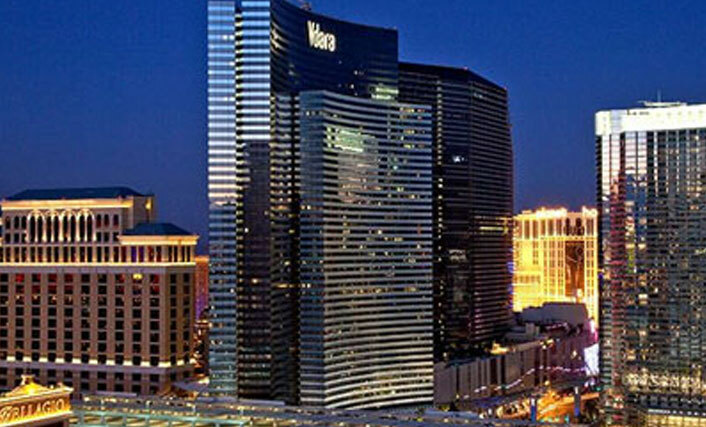 Located on the south end of the Strip and about five miles from downtown Las Vegas, the MGM Grand Hotel and Casino is maximum Vegas with all of the energy and excitement under one roof including an array of celebrity-chef restaurants. 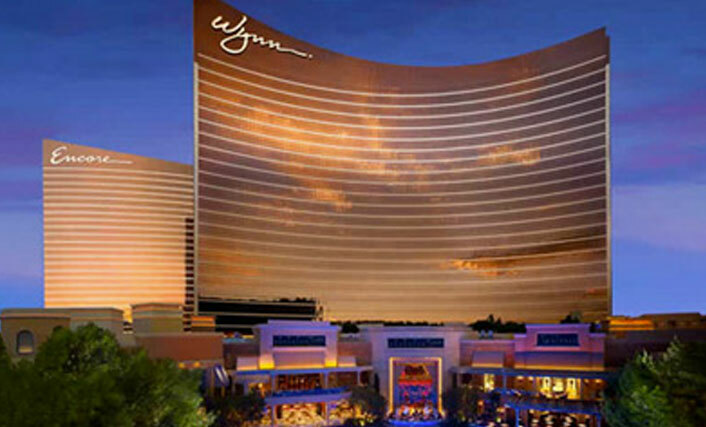 The Wynn Casino is decorated in an understated manner that is really classy and beautiful. Sitting among the beauty of the Casino of the Wynn playing your favorite slots or table games takes gaming to an even more sophisticated level. 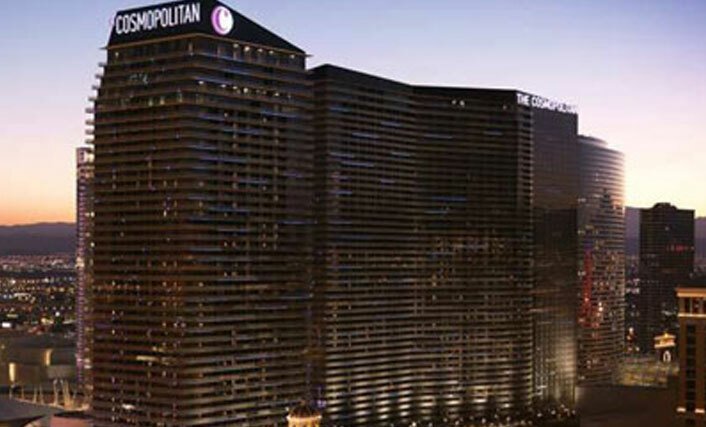 The hotel is located in Las Vegas, Nevada connected to the Bellagio Resort and Casino on the Las Vegas Strip, 3 kms from Fashion Show Mall, 5 kms from Las Vegas Convention Center, and 6,4 kms from McCarran International Airport. 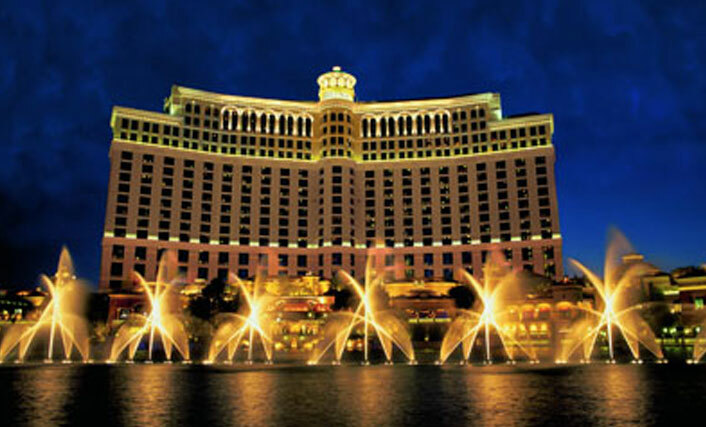 Bellagio hotel is centrally located on the Las Vegas Strip affords a glorious view of the gardens and the picturesque lake in the surrounding area. Welcome to the house that fame built. 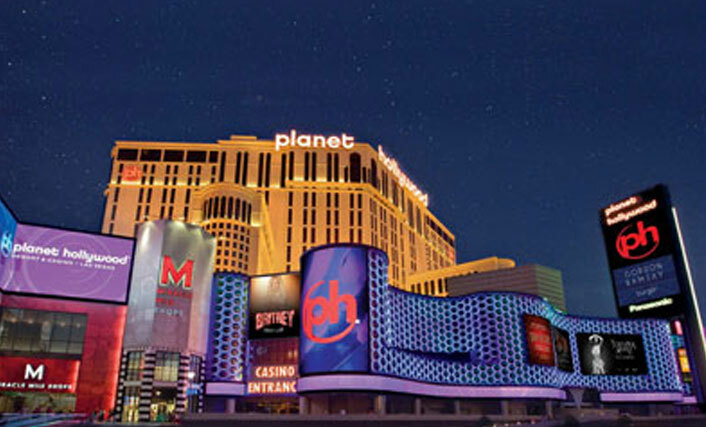 Hip, modern, decidedly dramatic, and the centerpiece of the Las Vegas Strip, Planet Hollywood Resort & Casino is more than the newest hotel in town.